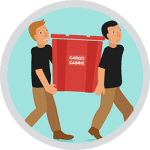 Looking for an eco-friendly, reusable, and efficient alternative to cardboard boxes? 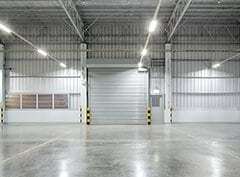 We offer plastic bin rentals by the week to make your moving and storage needs easier and greener. 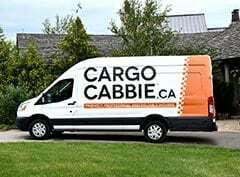 Cargo Cabbie is proud to offer environmentally friendly moving bins for rent! These durable, reusable, plastic bins are guaranteed to make your move easier in every way. They are great to pack, stack, and unpack, with handles for comfortable lifting and carrying. 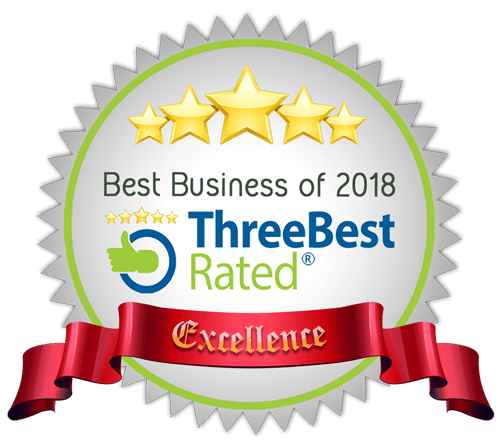 They are also easy on your budget and easy on our planet! 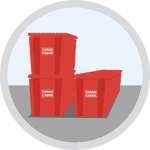 Because these quality bins are so easy to stack, it makes loading and unloading the truck a breeze – which helps to save you time and money during your move! 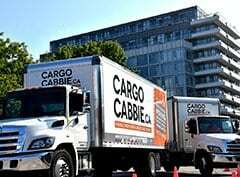 To rent your eco-friendly plastic moving bins for your Toronto home or office move, call us today at (647) 478-5422 (ext. 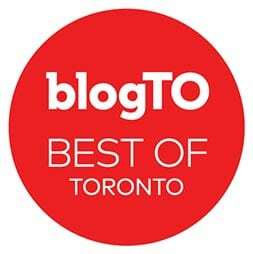 4) OR place your order online. 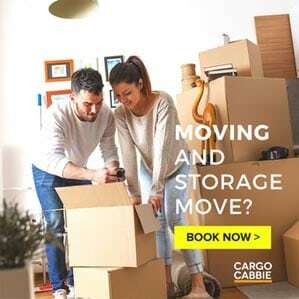 Why rent our Moving Bins? 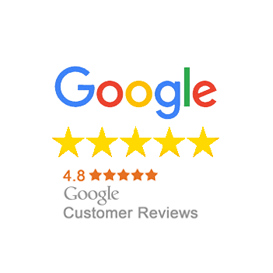 Call us to speak with our friendly staff or place your order online. 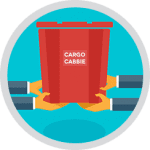 We can help you with tips on how to pack and advise you on approximately how many bins you will need. Free delivery is available in our local area, with convenient and flexible time windows. 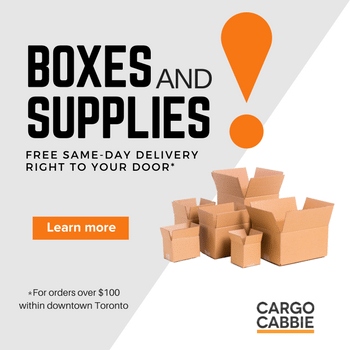 For delivery outside the downtown Toronto core, call us for more details and to arrange for your bins. Experience an easier pack and move with our eco-friendly plastic bins. 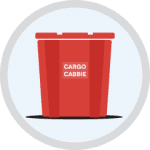 Cargo Cabbie Moving Bins are specially designed to make your pack and unpack a breeze. Easy to stack and easy to load into any vehicle, our reusable moving boxes will save you time, money, and headaches! Don’t want to do the packing yourself? 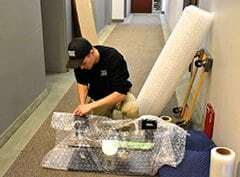 We can help you pack as well. 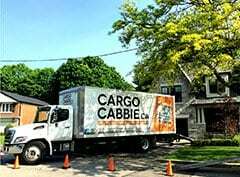 Unpack at your leisure, and when you’re all done, we’ll swing by and pick up the bins right from your door! 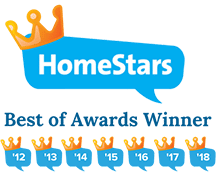 Enjoy your new home and let us handle the rest. 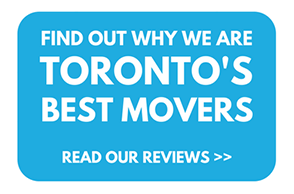 Experience the quickest, simplest, and most stress-free move possible and find out why Cargo Cabbie has been awarded Best Movers in Toronto since 2012!